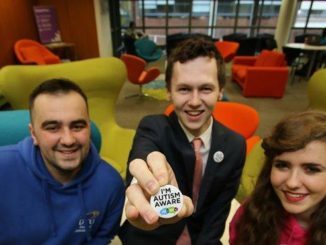 Dublin City University is to become the first autism-friendly campus both in Ireland and Europe, through a new initiative with AsIAm.ie, the Autism support and advocacy service, and Specialisterne Ireland, an agency that offers recruitment and support for people with autism. 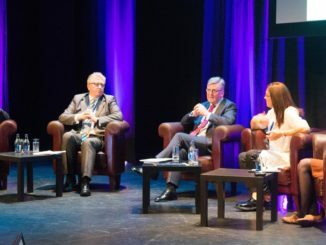 DCU launched an ambitious €300 million development plan which will make an impact nationally and globally through innovation and education. 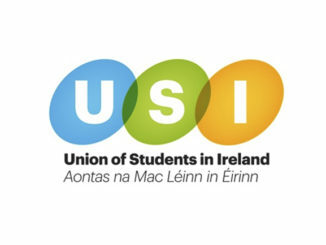 The USI want the Stop Out-of-Control drinking campaign demolished because of its links with Diageo. 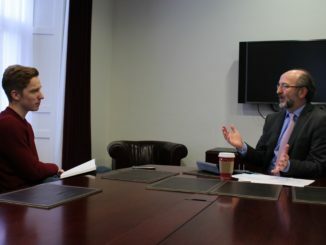 Katie O’Neill reports. 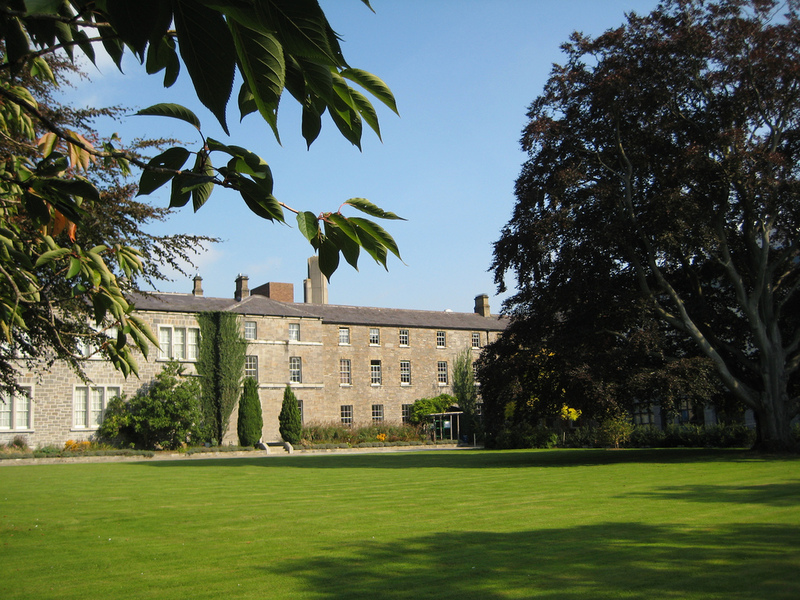 The number of staff in Irish colleges has reduced by 12 per cent from 2008 to 2013. 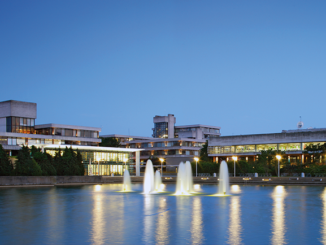 A double-referendum expected to be held at DCU in early semester two could pave the way for a new student centre to be built on campus and see DCU rejoin the USI. 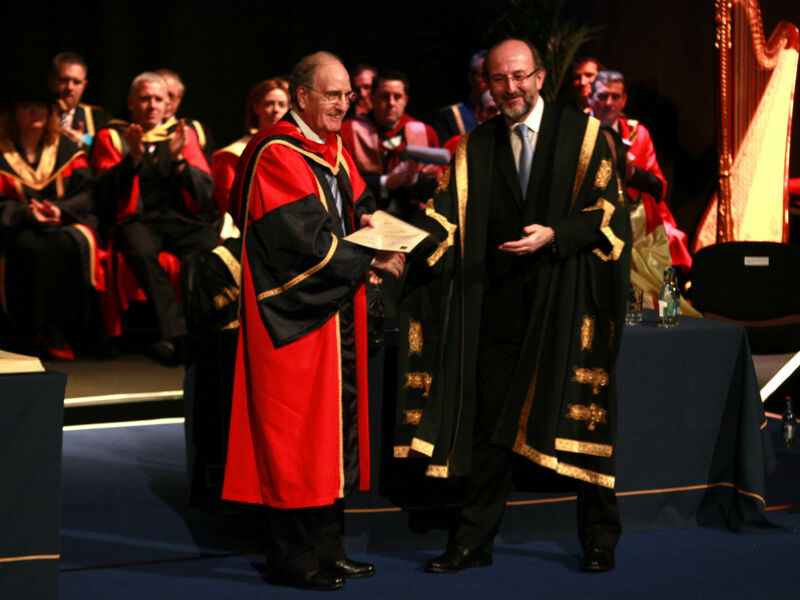 Sarah Bermingham reports. CAO entry points for DCU Business School and STEM programmes have increased this year, with DCU’s highest points programme at 545 points.